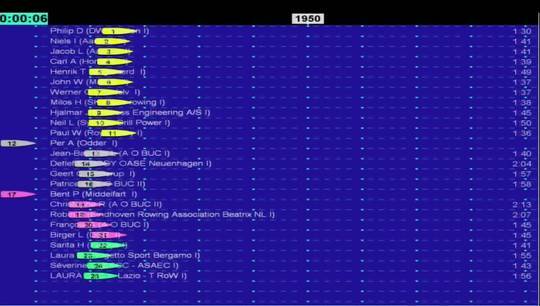 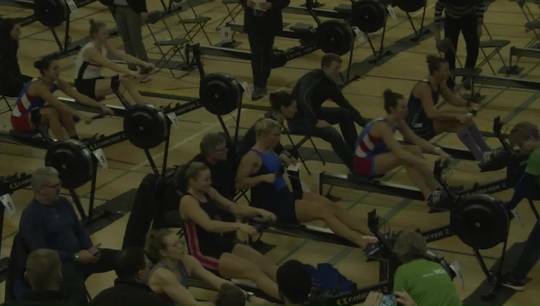 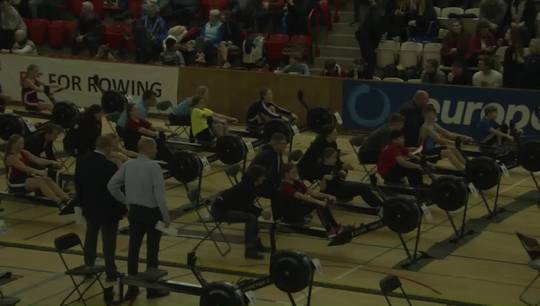 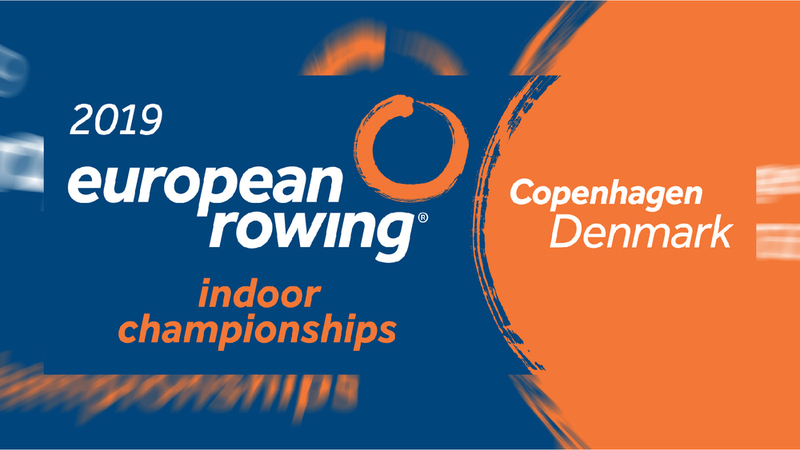 On behalf of European Rowing Management Board, the Danish Rowing Federation (DFfR) in cooperation with Concept 2 Denmark, and Bagsværd Rowing Club are delighted to invite you to the 2019 European Rowing Indoor Championships on 26 January 2019 in Gladsaxe Sports Arena in Gladsaxe. 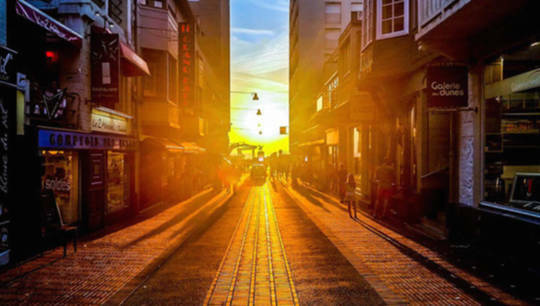 Eric2019 ERIC'2019 Gladsaxe is one of the largest suburbs of the Copenhagen metropole and a business hub in its own right, housing world players as Novo Nordisk, Novozymes, Alfa Laval, and others. 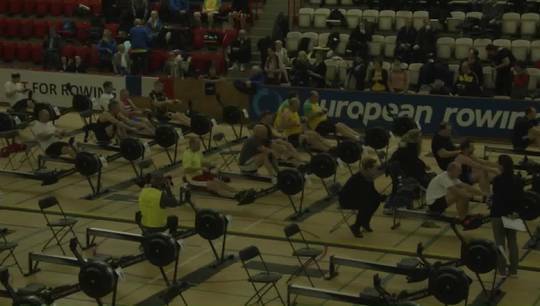 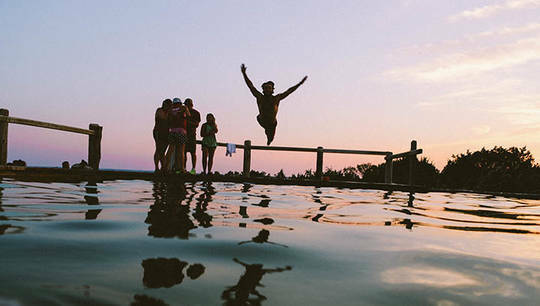 The Gladsaxe area is also home to the Danish national rowing stadium at Lake Bagsværd and of the national Danish rowing team as well as several major rowing clubs.